Each chapter of the comprehensive WELLNESS WORKBOOK explores one of the twelve interconnected forms of energy that contribute to your overall health and vitality. 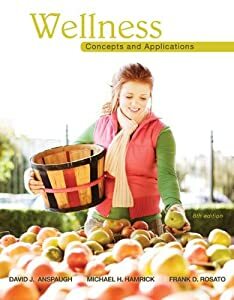 The ultimate guide to complete well-being-an instructive book on how to reach our highest level of health and contentment. The Only Feng Shui book of its kind! Combines Feng Shui and Ghost Busting! Secrets to Releasing Spirits, souls and supernatural forces using feng shui principles. The true source of weight issues stems from your inner dialogue. If it's not conducive to losing weight, it will always be a struggle for you. This program teaches you how to change it -- forever. Dr. Nicholas Perricone has found that many of the men and women following his skin care program begin losing weight. Learn his simple three step plan for revolutionary weight loss and building muscle.